Getting started with goodsearch.com is really simple, just follow these easy steps. 1.Once you get to the homepage, look under the search bar at the top and click Choose your Cause. 2.In the text field type Messalonskee High and then click verify. 3.Select Messalonskee High School and click Start Earning Now! And now your set! 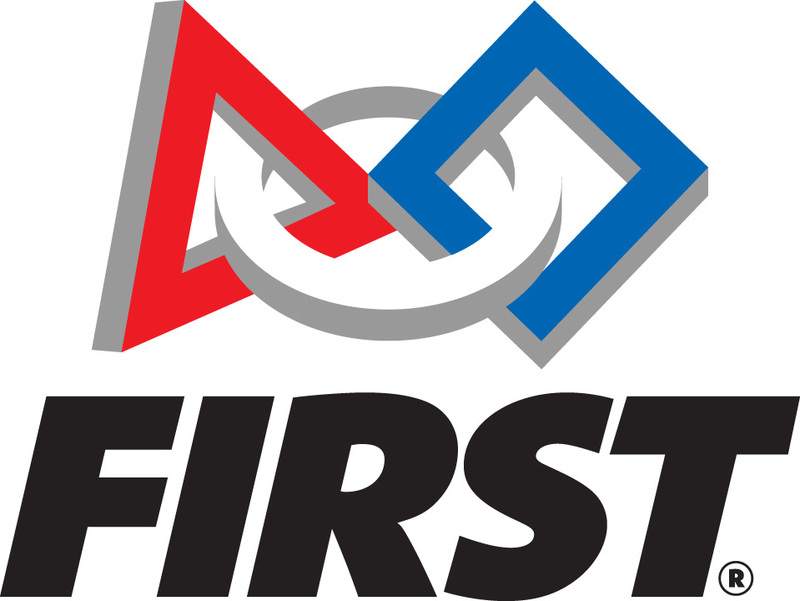 You can start searching to earn money for our robotics team!